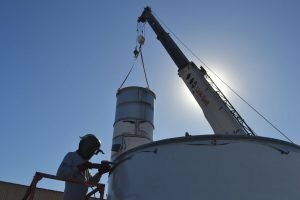 Need our Millwrights to Relocate your Plant? 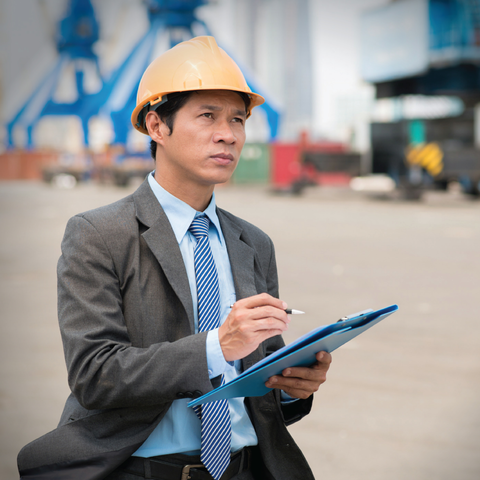 Millwrights are men and women who design or build mills and industrial plants and maintain machinery. One of the many tasks that our teams perform is relocating and reassembling power plants. Whether it’s moving down the street or across the nation, our team is able to safely and successfully move heavy machinery and equipment anywhere. We have the training and skills to install the machinery and equipment at your new site, no matter what sort of industry you are in. With the help of heavy lifting machinery and a team of qualified men and women, our millwrights have everything they need to get the job done. 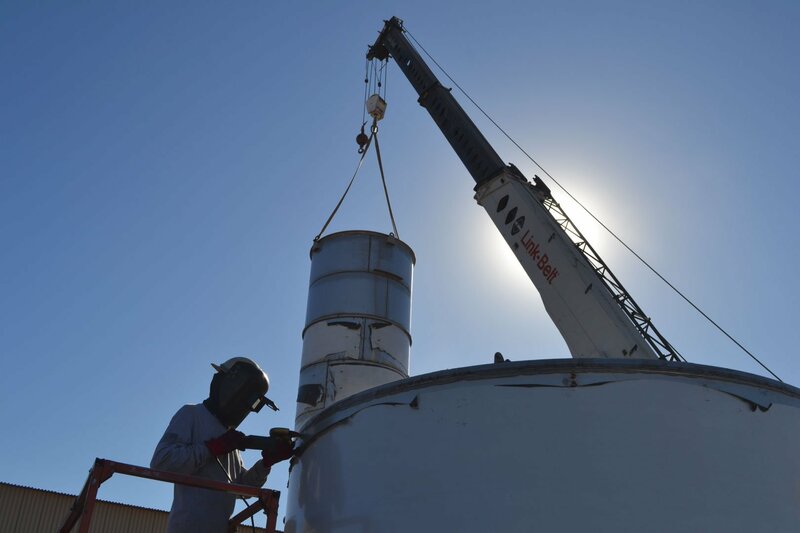 At MMI Tank and Industrial Services, we have a broad knowledge and the skills needed to move and install your plant in its new location.